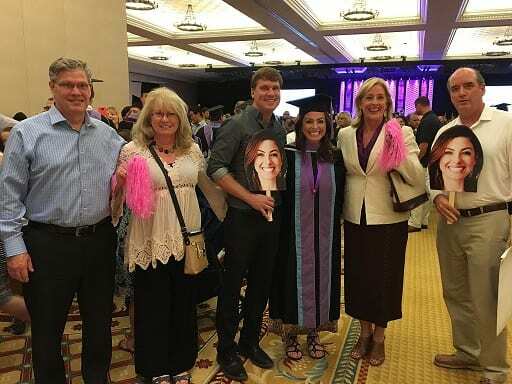 If you know me at all, you know that I love learning and that I frequently travel to attend continuing education courses. This weekend was really special because I received an award that recognizes the amount of time that I’ve dedicated towards expanding my knowledge and skills. 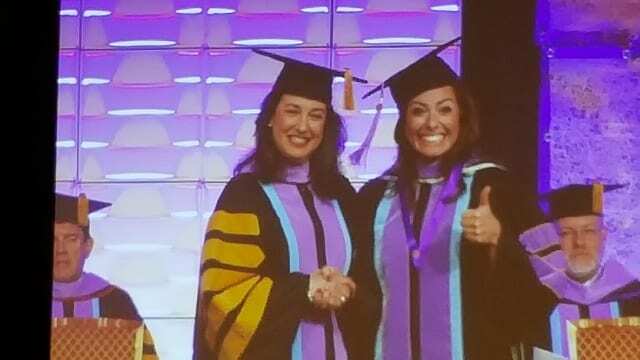 This weekend I attended the Academy of General Dentistry Convention in Las Vegas to receive my Masters Award in the Academy of General Dentistry (MAGD). The MAGD award is the highest achievement in the academy, requiring 1100 hours of continuing education and completion of a 400 question comprehensive exam. The MAGD is one of the most respected designations in the profession. What really made this weekend so special was having my family there to celebrate with! What a fun weekend!